1 Who is Tom Oar? 6 Is Tom Oar on Social Media? 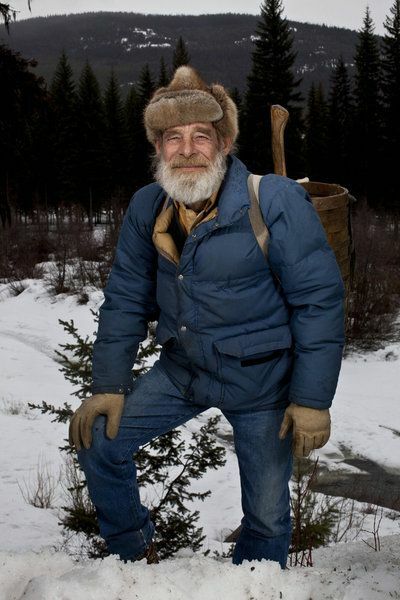 Tom Oar was born in 1943, in Illinois, USA, and is a reality television personality and former rodeo cowboy, but probably best known for being one of the stars of the History Channel series entitled “Mountain Men”. 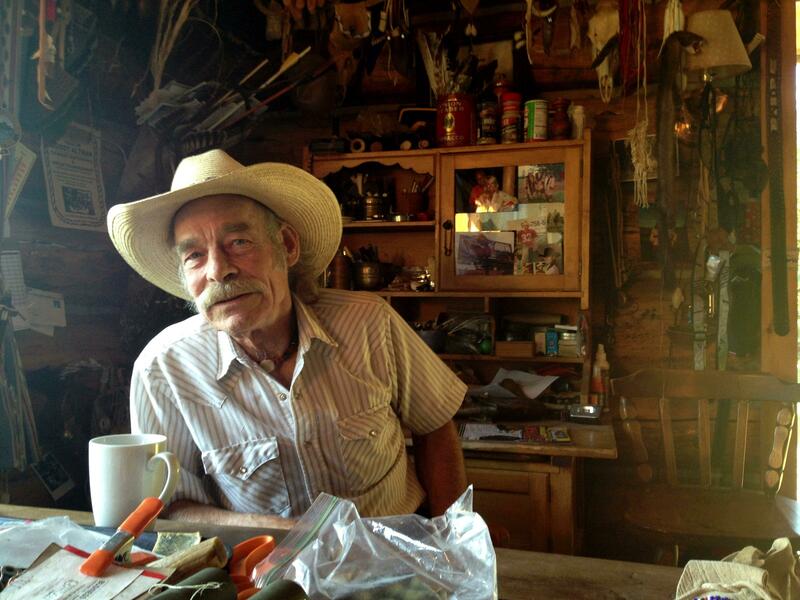 The show focuses on him and several others who have learned to live off the land. How rich is Tom Oar? As of mid-2018, sources estimate a net worth that is at $250,000, earned through a successful career on reality television and as a rodeo star. As he continues his endeavors, it is expected that his wealth will also continue to increase. While little is known about Tom’s childhood and his life growing up, he describes himself as an old soul who was born too late. During his younger years, he worked as a rodeo cowboy which further built his interest in living an off-the-grid life. He eventually met his future wife Nancy, who shared his sentiments about living life away from the bustle of modern life. The two eventually found a location they’ve come to love in Troy, Montana. Tom started building them a house with a chainsaw he bought, and over the next five years the two slowly erected a two-room log cabin, located on an acre and a half of land. To help sustain themselves, the duo learned how to trap beavers and how to tan hides. Trapping is the act of using a device to remotely catch an animal, while tanning is done to produce leather. They were able to make jackets, moccasins, shirts and pants which they sold in a business. They often appeared at fairs, selling their wares. Eventually, the couple would become one of the focuses of a new History Channel show that started airing in 2012. The term “Mountain Men” is a reference to people who live in the wilderness, but particularly during the 1800s when many were common in the North American Rocky Mountains. The couple are joined by cast members such as Eustace Conway, Marty Meierotto, Rich Lewis, George Michaud, Kyle Bell, Charley Tucker and several others. "I was born to be a mountain man. Like I said before, I'll be a mountain man until the day I die." Each of them has their own unique way of living in the wilderness. While Tom is focused on trapping and tanning, other cast members focus on teaching survival skills. Others hunt animals, with Rich in particular hunting mountain lions. There are also several other cast members who use hunting to help their livelihood, while a majority of them trap for fur or hides. The show proved popular, attracting around three million viewers on average per episode and it would run for five seasons before ending with its fifth season in 2016. Since then, there has been no news of whether the show will resume. However, the show has been successful in helping these Mountain Men earn money, as they benefited from the salaries from their work in the show. Oar is married to Nancy, and the two have been together for more than 50 years. They met while at Northern Illinois and would stay together, going on adventures before deciding to move to Montana. Nancy shares Tom’s love of the wilderness, as she mentions that she loves nature. They enjoy having a home by the mountains and having a river nearby. They have children who now reside in Florida, and who now have their own families. They show no intention of changing their lifestyle – during the first 17 years of their life together in Montana, they learned to survive without electricity or running water. They also have to face numerous challenges such as brutally cold winters. They also have to learn how to survive against predators, and hunt for or gather their food. They collect a lot of wood to help prepare them for the colder months. 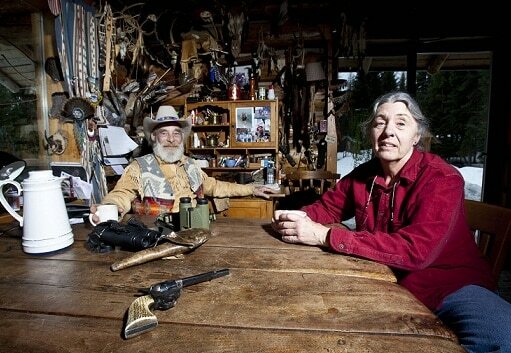 Tom has a brother who has occasionally appeared in “Mountain Men”. Is Tom Oar on Social Media? While Tom and his wife do not shy away from the cameras, and accept media interviews, they continue to prefer living the old ways. As such, Tom does not have any online or social media presence on Facebook, Instagram or Twitter, sticking to his statement that he is an old soul. Video clips are available of him on the website YouTube, often taken from episodes of “Mountain Men”. Other cast members of the show do have an online presence, as they try to use these platforms to publicise but preserve their ways.